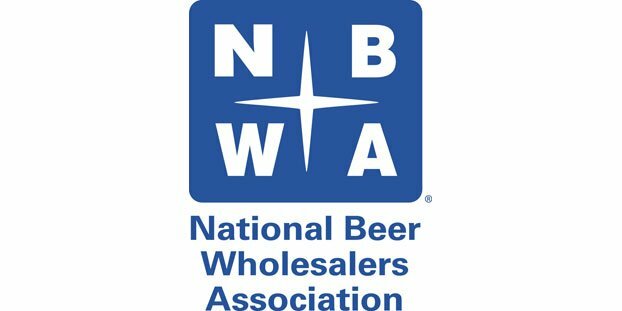 The National Beer Wholesalers Association (NBWA) – which represents the interests of America’s 3,300 licensed, independent beer distributors – is celebrating a new Gallup poll showing that Americans who drink alcohol choose beer over wine and liquor as the type of alcohol they consume most often. The poll found that 41 percent of U.S. drinkers report they typically drink beer; 31 percent name wine and 23 percent name liquor. The Gallup poll also showed that 64 percent of U.S. adults say they have occasion to consume alcoholic beverages, whereas 36 percent identify as total abstainers. “This poll is a reminder that today’s effective state-based regulatory system must continue to provide critical balance in serving consumer interests but also the public as a whole, including those Americans who choose not to drink,” Purser said.